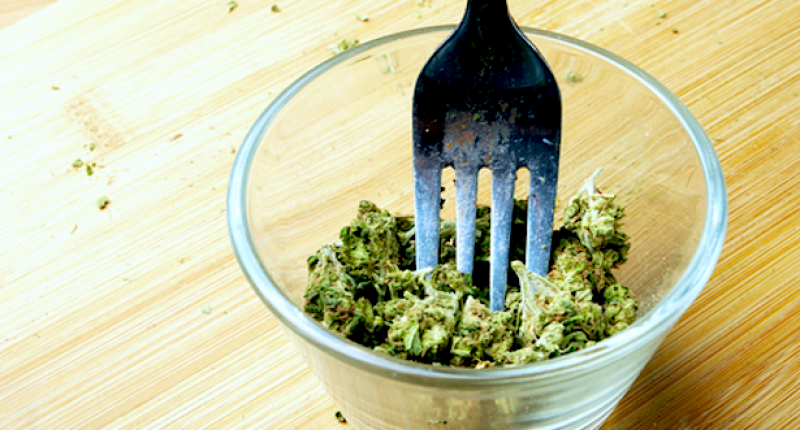 Marijuana is described as a new type of superfood! Containing over 400 chemical compounds with beneficial vitamins, essential oils, and more. Experts like Dr. William Courtney say that weed is a ‘dietary essential’ as Marijuana contains extremely high concentrations of cannabinoid acids which it has been discovered are essential for cell function. One thing many people don’t In order to release the full potential of marijuana’s psychoactive effects, buds must first go through the cannabis alchemy called decarboxylation. Raw cannabis contains a lot of THCA which is not psychoactive (meaning it doesn’t get you high). However when you apply heat, such as a flame or vaporize, cannabis becomes ‘decarboxylated’ by the heat and at this point becomes psychoactive as the THCA is converted into THC. Cannabis contains a heaping amount of essential amino acids, like other essential fatty acids our bodies don’t produce essential amino acids of their own accord, so we need to introduce them through our diet. Amino acids are essential in that they help cells to function properly, to repair damaged tissue, to maintain structure and to transport nutrients around the body. There are two main cannabinoid acids in studies, THCa and CBDa. If these acids are heated then they begin to change into different chemicals, they become degraded into the psychoactive THC and cannabinoid CBD. When eaten raw, the body is able to process much larger amounts of THCa and CBDa. Thus providing the essential nutrients that would help the bodies metabolic processes. Mary Jane as a superfood? In year 2003, CBD was patented by the US. government after discovering the cannabinoid had amazing antioxidant and neuroprotective properties. Cannabis’s antioxidants are extremely beneficial in preventing cell damage. In the process of filing the patent, they found that CBD was a more powerful antioxidant than both vitamins C and E. Large amounts of raw marijuana introduce easily digestible antioxidants that your body can use. 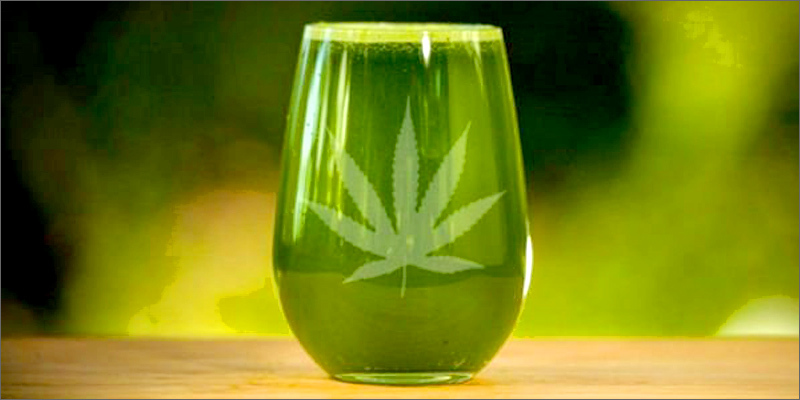 Dr. Courtney has suggested consuming raw via juicing or blending, making a marijuana smoothing with other vegetables such as parsley or cilantro.